If you have a desire for an island getaway, but also would really love a European vacation, let WhataHotel! help you plan your visit to the beautiful island of Guernsey and enjoy Exclusive Complimentary Perks. Guernsey is a part of the Channel Islands, the group of islands located in the English Channel that runs between England and France. This fantastic destination is the perfect combination of European charm and island allure. 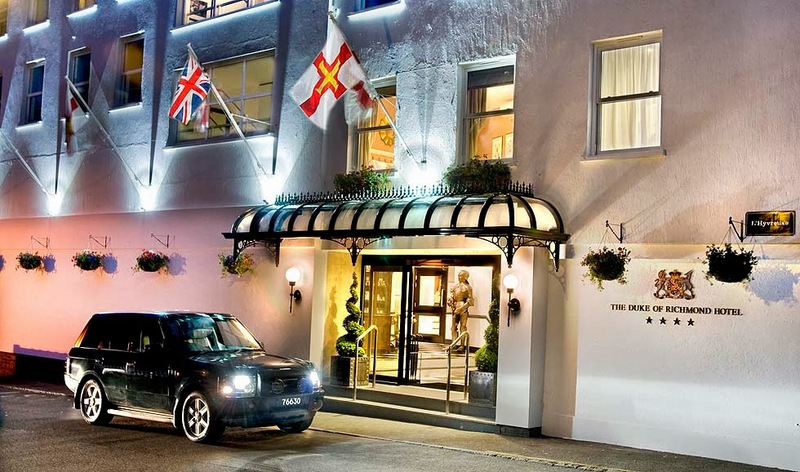 Stay at The Duke of Richmond Hotel and experience the ultimate in style and service while receiving the perks offered when booking through WhataHotel!. 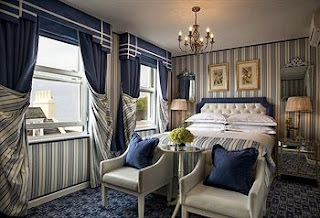 The Duke of Richmond Hotel is located in the Guernsey capital, St. Peter Port. Overlooking a tranquil park as well as the town's pretty harbor, this recently refurbished hotel welcomes guests with breathtaking decor and exceptional service. The Duke of Richmond Hotel features 73 rooms and suites with varying styles but all with the necessary modern comforts. The newly opened Leopard Bar and Restaurant that calls this hotel home, showcases a wall of glass so that eager clientele can watch the chefs while they work. Seating for this delightful establishment is available in the main restaurant, the adjacent Conservatory as well as the sunny Terrace. While visiting Guernsey and staying at The Duke of Richmond Hotel, tourists have a number of fabulous ways to spend their days. For a bit of rest and relaxation, lounge by the heated outdoor pool, kick back on the sun terrace or sip a cup of tea in the hotel lounge. However, if you are in search of adventure, the island has loads of that too. Discover the beauty of the surrounding landscape with a hike and explore the cliffs that are found here, head to the beach and play in the sand, hit the water for some pulse-pounding water sports, or uncover the captivating allure of neighboring islands by doing a bit of island hopping. 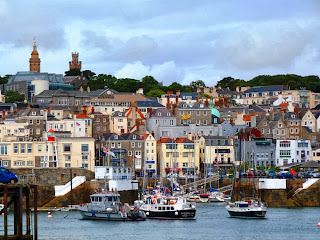 Guernsey is sure to please with both exciting excursions and leisurely activities. 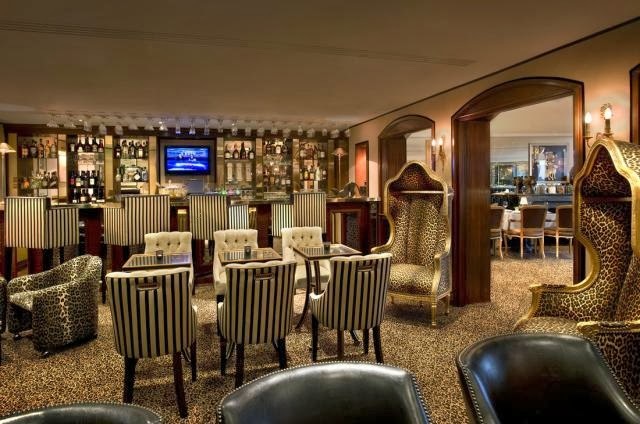 When booking your stay at The Duke of Richmond Hotel across WhataHotel!, guests are able to enjoy Exclusive Complimentary Perks that are absolutely amazing. 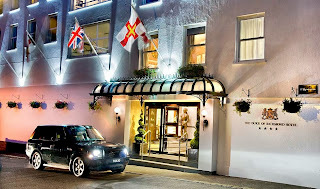 These benefits include a full breakfast for two served daily, a deluxe afternoon tea for two, a Guernsey Goodie Bag, room upgrades at time of booking, and options for an early check-in or a late check-out. These remarkable additions, combined with all of the incredible amenities provided by The Duke of Richmond Hotel, create a truly unforgettable stay. Realize the artistry and magic found when traveling to the Channel Islands, and savor the sophistication unveiled during your time at The Duke of Richmond Hotel.